Flashlight offers safe night walking function, poop bag dispenser helps you to do pet duty quickly. You don’t need to bring other bags to put flashlight and waste bag, only go out with our design. As our flashlight and bag dispenser are both removable, you can change the function in our leash as you wish. -Keep heavy duty dog leash clasp away from fire and kids under 3 years old. 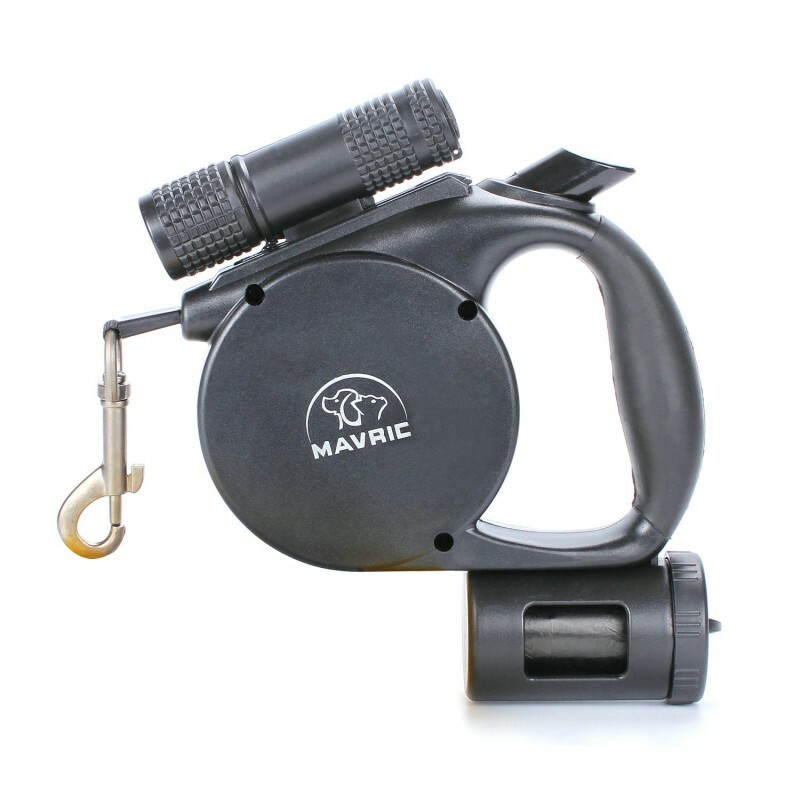 -Mavric, a professional pet products manufacturer, offers all types of dog leashes including leather dog leash. 1 year warranty is offered by us. 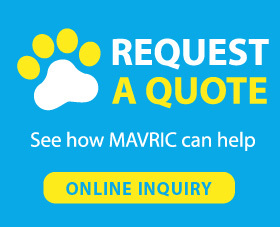 If you have any question about pets or products, please feel free to contact with us. Should I Get A Dog for Kids? We believe dogs are affectionate animals that have positive effects on kids. Some parents do not want dogs because they think dogs are dirty and sources of various diseases. If you treat your dog well, your dog will not have those problems. Because they want to make you happy. Actually dog ownership is connected to good health. Dogs love to play, chase, and run. Your kids can play with their dog in such activities. Your kids will become stronger, more active and healthier. Looks nice so far works good! Well designed product. Great value.